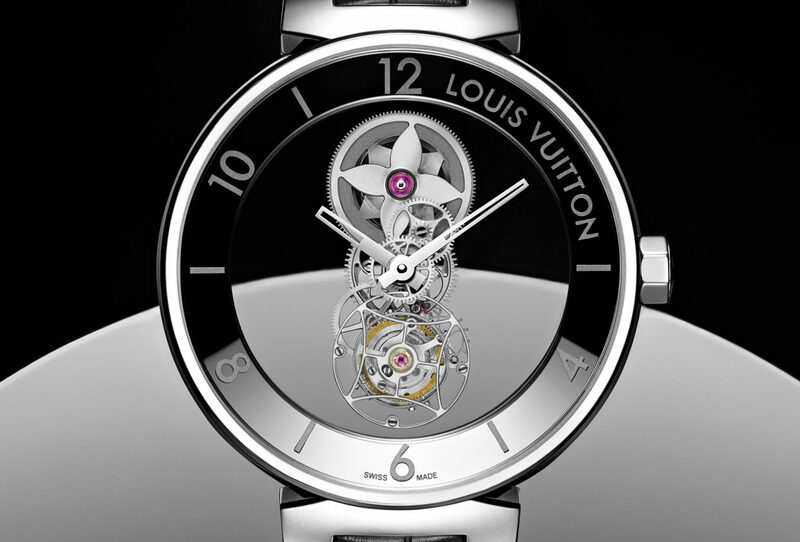 Legendary French fashion house Louis Vuitton has designed a new transparent watch called the Tambour Moon Mysterious Flying Tourbillon. A new addition to its hugely popular Tambour collection, the latest timepiece builds on the “mysterious movement” trend, combining it with a flying tourbillon and arranging these elements in an eye-catching line. 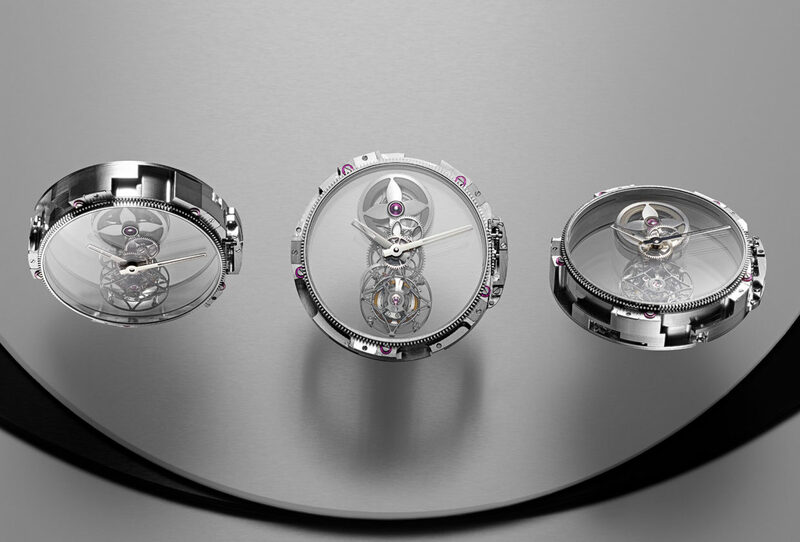 The Mysterious Flying Tourbillon boasts a 45mm platinum case and is powered by the manually wound LV110 calibre. 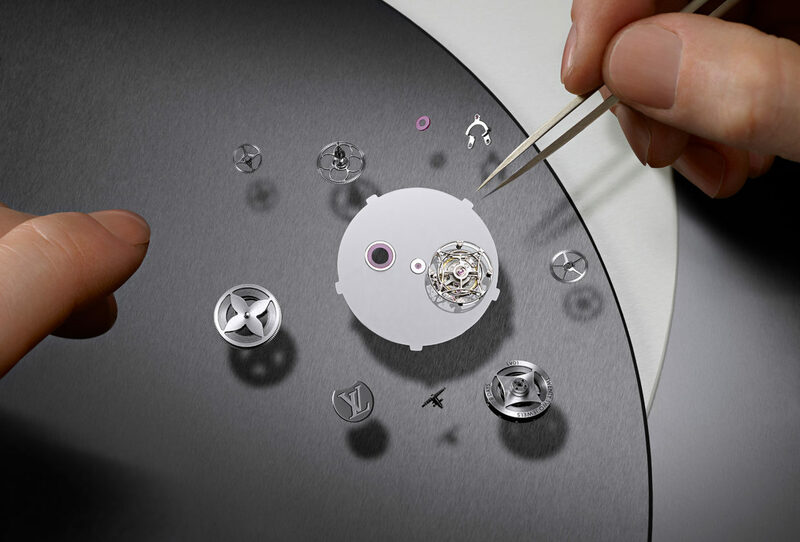 Meanwhile the movement boasts an impressive eight-day power reserve, while at 12 o’clock is the brand’s signature monogram flower which also appears on the flying tourbillon. 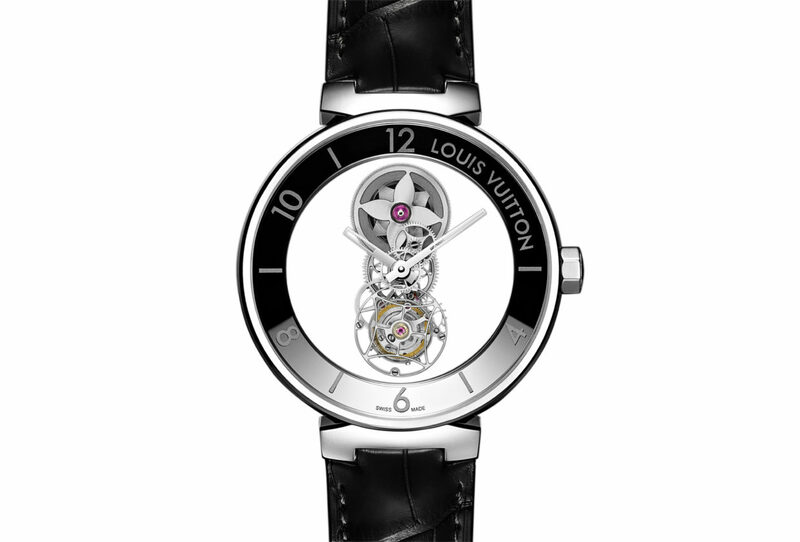 Other notable features include a black alligator strap while included in the price Louis Vuitton will also engrave the back the back of the tourbillon carriage with the owner’s initials to add a personal touch. 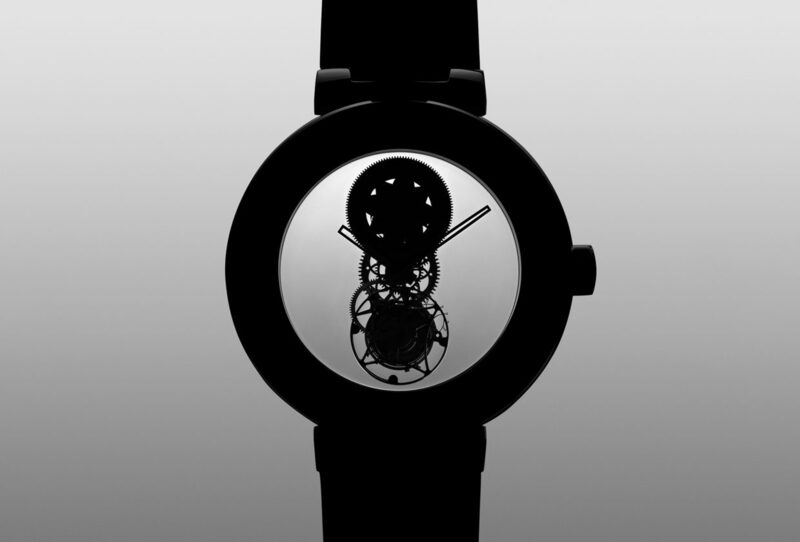 If you want more transparent examples check the following watches: Asigs.